Отель Hanting Express Kaifeng Daliang Road находится в городе Kaifeng. 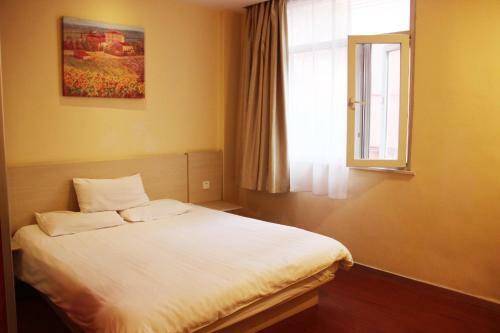 Accepting only Mainland Chinese citizens, Hanting Express Kaifeng Daliang Road offers comfy guestrooms. You can enjoy free access to WiFi across the hotel. Each guestroom at this hotel is air-conditioned and features a TV with cable channels.